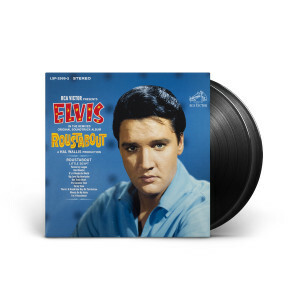 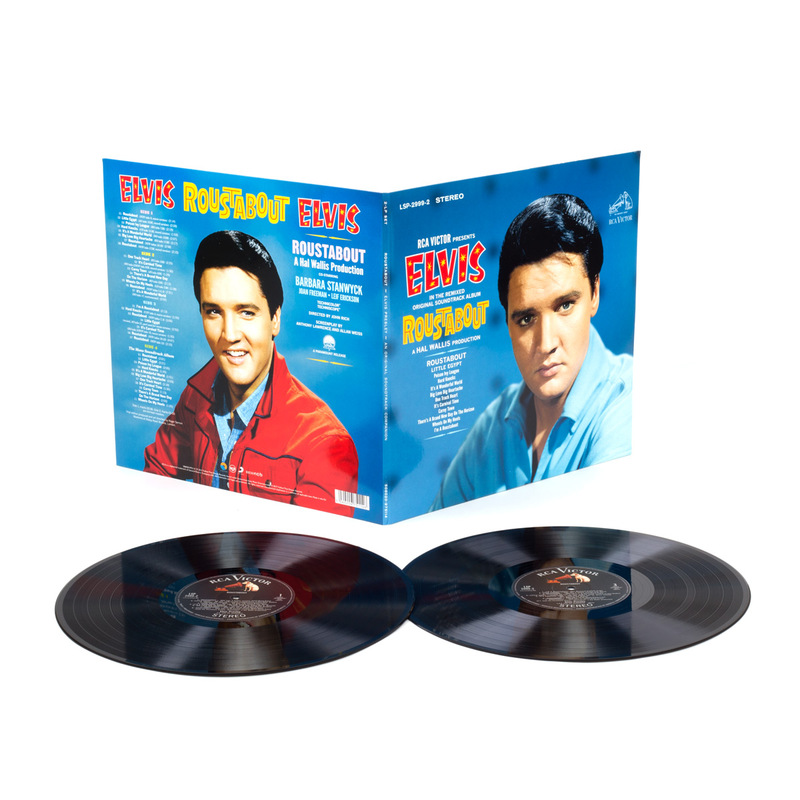 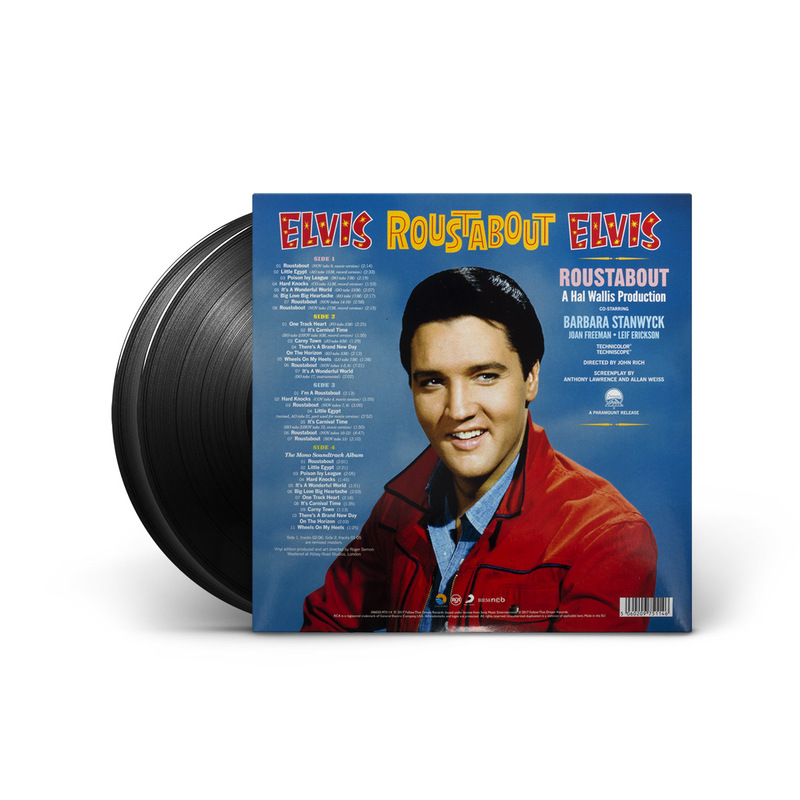 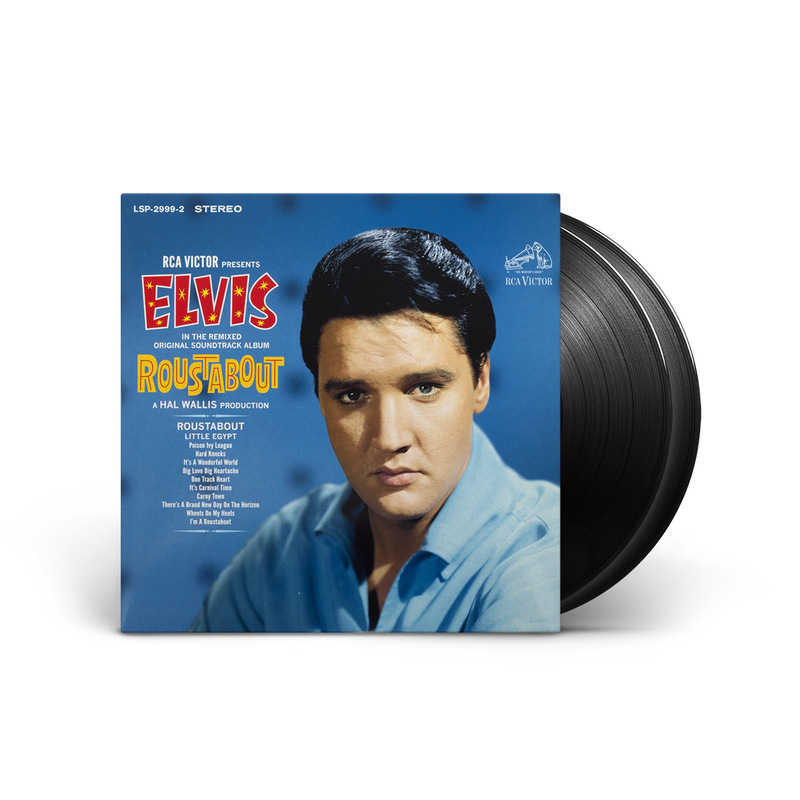 Pre-release sales of FTD’s recent “ROUSTABOUT” Classic Album exceeded all expectations reflecting the appeal of the original #1 album. 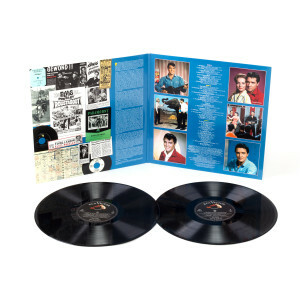 The release of this LIMITED EDITION 2-LP set will be no exception. It contains STEREO REMIXES of the Soundtrack, outtakes and MONO masters. 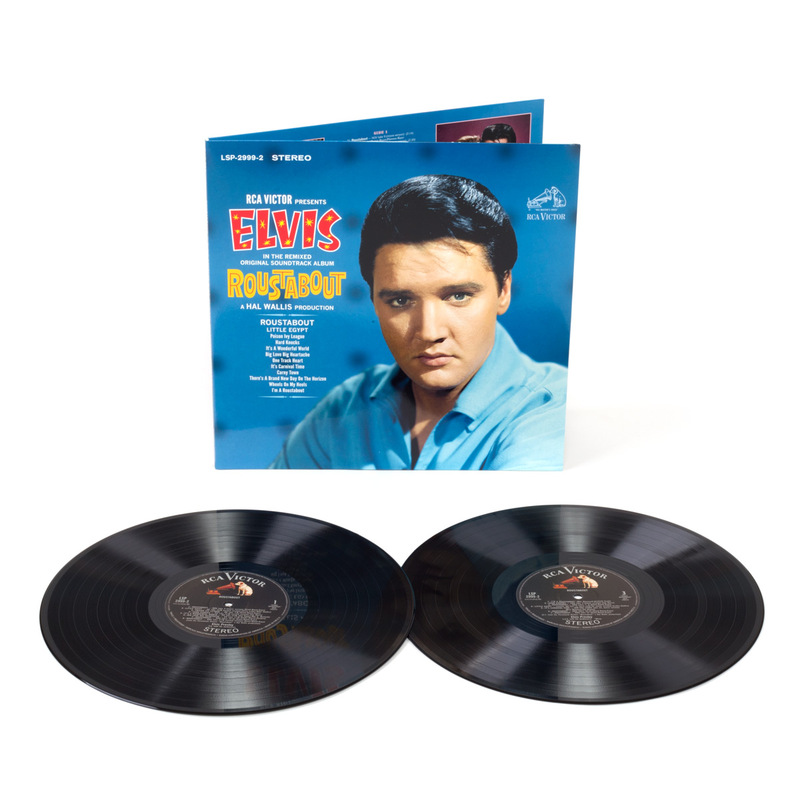 Mastered at Abbey Road, London, the180 Gram discs feature reproductions of the original RARE RCA ‘Hollywood’ pressing plant LP labels.